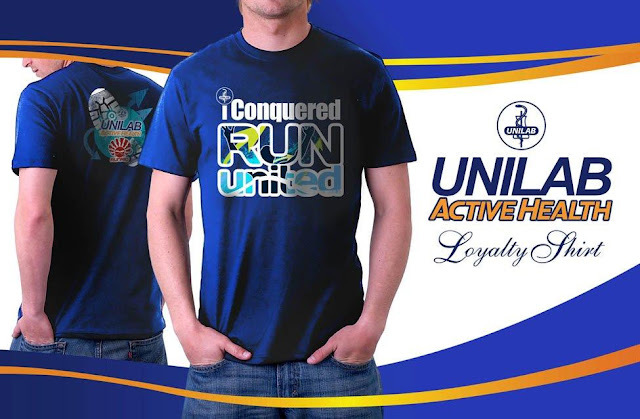 The Loyalty Shirt and Certificates of Run United 2 & Run United 3 2011 will be released before the Run United Leg 1 of 2012. What will it look like? 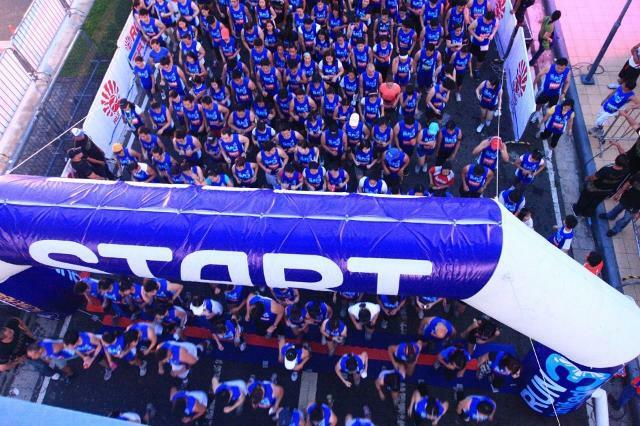 We will know before March 4. Can't wait!